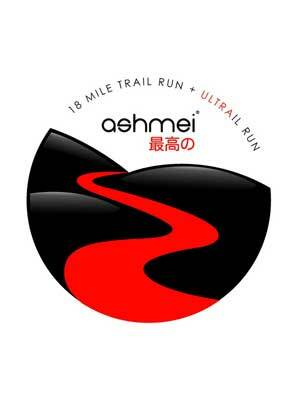 ashmei, producers of high-quality running apparel, has made its first venture into the ultra scene with the launch of the ashmei 18 Mile Trail & 33 Mile ULTRAil Run this summer. The event also includes an 18 mile trail run at Ullswater Lake in Cumbria. Scheduled for Sunday 18 August, the trail follows the lake’s perimeter for the 18 mile course. 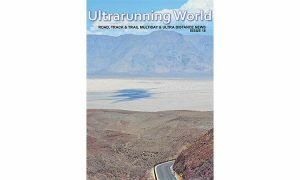 The ultra will begin at Ullswater and traces a route through the nearby hills. 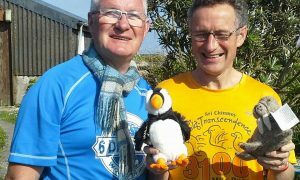 There will be several checkpoints throughout the course and competitors are required to use orienteering skills to navigate through the 33 miles. A total elevation of 2259m, the race looks likely to present a real challenge for ultra runners.